Thank you to all our supporters for making this a foundational year for our company. In 2014, we worked feverishly to make evidence-based medicine and guidelines practical and accessible for clinicians and patients alike. We released four free products, helped over 1500 clinicians reduce unnecessary testing and diagnose with quantified certainty, won support and funding from three institutional partners, and informed over 8,000 patients on the importance and need for evidence-based medical decision making. 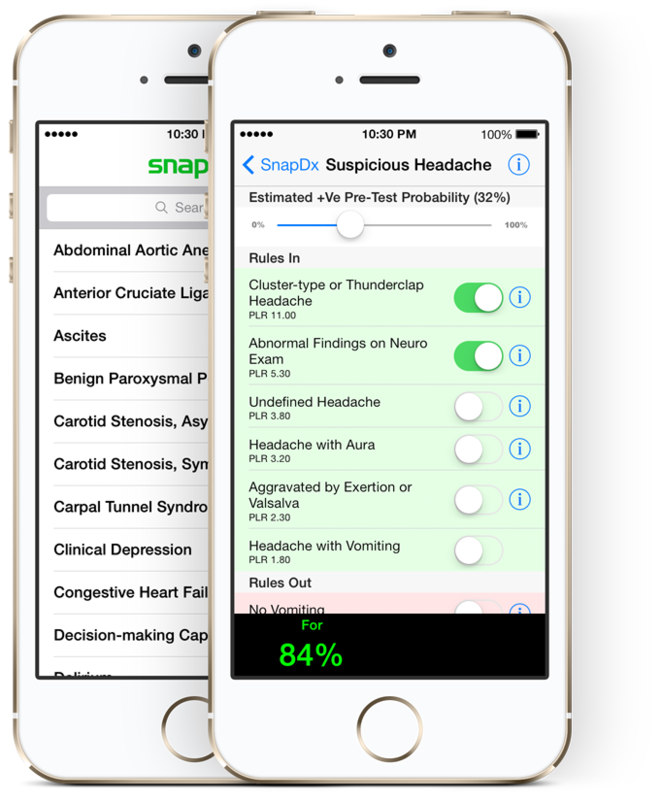 Released in April 2014, SnapDx Clinical provides medical trainees and clinicians the best evidence-based questions and tests to use as part of medical history and physical examination, reducing diagnosis uncertainty and costly testing. The app is now used by thousands of clinicians, featured on The Globe and Mail, and won the support and funding of Health Informatics Leaders at the University of West Florida and the University of Calgary’s Department of Medicine. 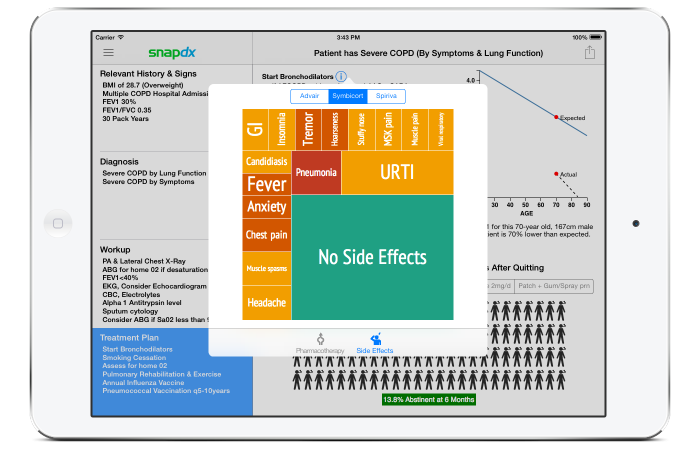 When Dr. Michael Braganza first used SnapDx’s COPD Guidelines App in front of a patient, a light bulb turned on. “Oh, so I have the lungs of a 90 year old? Ok. What can I do to get my lung capacity back up?“, and a meaningful conversation ensued. 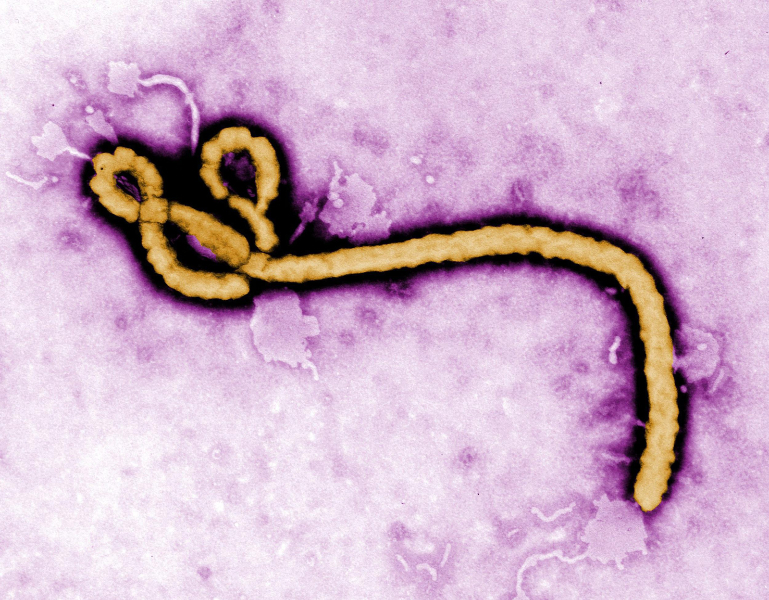 In response to the threat of hype-driven misinformation, SnapDx launched an innovative web app to help clinicians and patients rapidly decide whether a patient is at risk of Ebola. 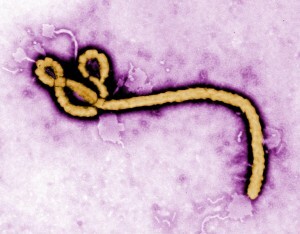 This web app was showcased by the University of Oxford’s “Ebola Hackathon”, and was featured as a key “technology for doctors” by Canadian Healthcare Technology magazine. 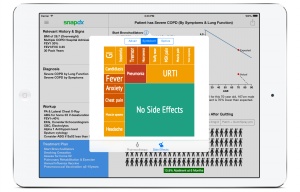 The Canadian Hypertension Education Program (CHEP) Guidelines can now be easily accessed in SnapDx format at http://app.snapdx.co. This app is being used in clinical settings and was presented at this year’s hypertension congress. 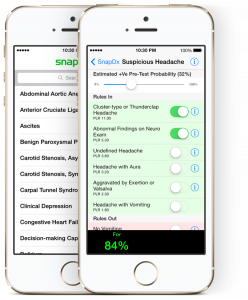 SnapDx also won 1st place internationally at the World Innovation Day, Innovation for Health Competition in Geneva, Switzerland. Runner-ups included ACE Hearing and MEDi. You can now watch both our scientific and business pitches on YouTube. San Francisco, Jan. 12-14 – 33rd Annual JP Morgan Healthcare Conference. Calgary, Feb. 5 – Alberta Network for Health Information Exchange 2015.